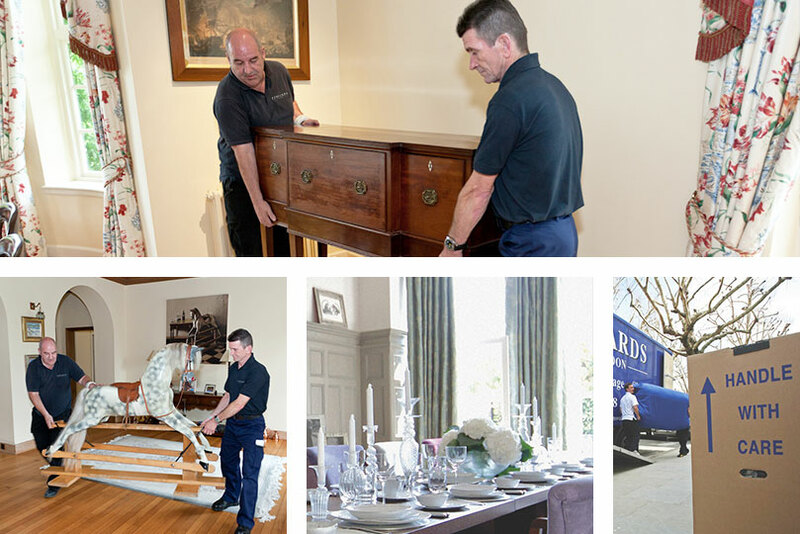 We have a wealth of experience packing and moving valuable items here at Edwards Removals, and have established a reputation throughout the UK for providing a prestigious, first class removals service for those wishing to transport high value belongings. Our comprehensive removals service means we take care of every aspect of your move, and we also offer a complete packing provision, ensuring that all your items are professionally wrapped. Delicate or particularly valuable items are secured with a host of protective measures, such as specialist export wrapping, cartons, cases and wooden crates. If you are moving with valuable items and want exceptional levels of customer service and a team of movers you can rely on to work carefully and discreetly, contact Edwards Removals today. We also offer a complete packing provision, ensuring that all your items are professionally wrapped.